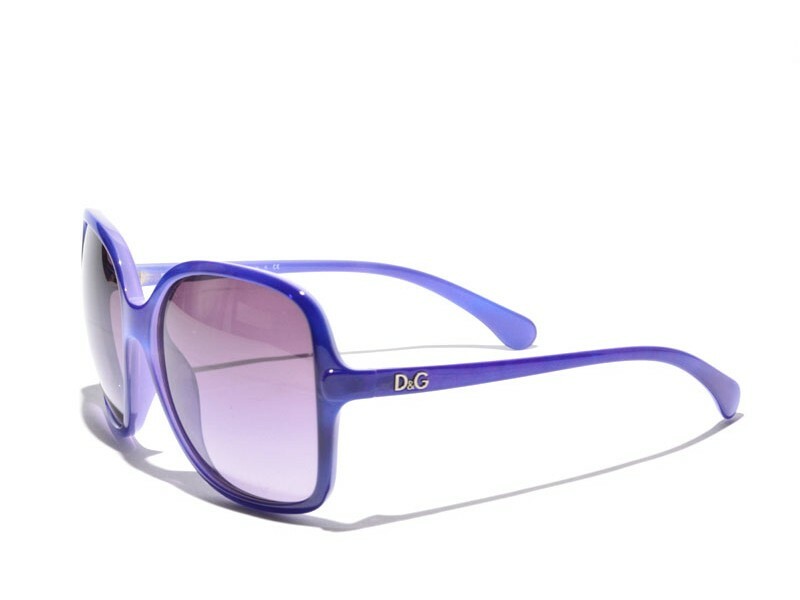 The Dolce & Gabbana 8082 is a great pair of oversized sunglasses. Nice, large lenses, but it isn't a pair of glasses that is too much. The subtle frames makes that these glasses have perfect proportions. The slightly lighter blue inside the frames makes this a very dynamic pair to look at, also when they are worn.